With any block of retirement flats or apartments, there are a lot of things to think about – especially when it comes to the property management side of things. 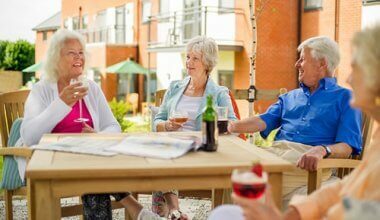 In any leasehold block, residents will pay a service charge in order to help maintain the communal areas – but purpose-built blocks of retirement flats tend to have extended facilities, so there’s even more to keep on top of. With this in mind, many development owners and investors choose to hand the maintenance and day-to-day running of the block to a professional retirement property management company – but what should you expect from them? And is it really necessary to have these experts on hand? Whether maintenance and management is taken care of by the developers own company, a Residential Management Company (RMC), or a property management company with specific experience in retirement developments, there’s a long list of tasks to tackle. 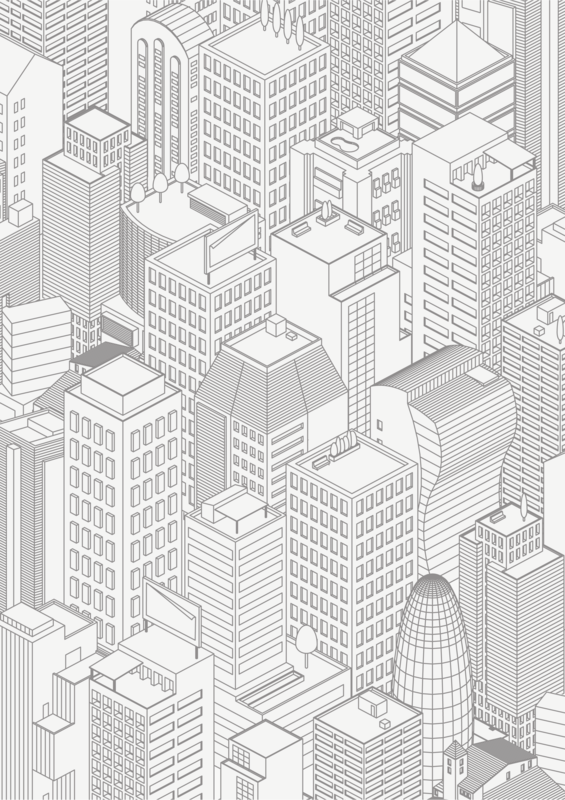 Many maintenance and management issues are the same with any type of leasehold development, but there are also some other considerations you need to make in regards to the lessees in retirement blocks. The ARHM (Association of Retirement Housing Managers) produced a specific code for the management of these developments, now adopted by RICS, which specialists such as Realty adopt at all times. Maintenance of communal areas such as entrance lobbies, halls and stairwells. Maintenance of shared living spaces e.g. lounge areas. Maintenance of any shared kitchen facilities, including ensuring equipment is safe for use. Lift maintenance – with some leaseholders undoubtedly having mobility issues, lifts must be kept in good working order at all times, with any repairs attended to immediately to prevent any problems with accessibility. CCTV and other security – any CCTV systems and access control equipment should be well maintained for safety and security. Sliding doors – many retirement blocks will have automatic doors for access requirements which also need to be maintained. Service charge collection and account management. Health and safety compliance – your property management company must ensure that all retirement blocks have up-to-date fire risk assessments and that all other health and safety legislation is complied with. 24h emergency helplines – many retirement developments have pull cords in every apartment for assistance should a leaseholder fall or become unwell. These must be operational at all times. Internal decoration of communal areas. Staffing – House Managers are a popular resource, helping the residents feel safe and secure as well as providing additional services. This list is by no means comprehensive, but will give you some idea of what to expect from your retirement property management company. You may feel that managing these requirements can be done internally within your own development business, but you’ll still need manpower, managers, contractors and compliance experts to help you. One provider for the comprehensive management of all your maintenance, repairs and leaseholder services means a more fluid provision. Compliance with the ARHM code of practice – if your potential supplier isn’t aware of these guidelines or doesn’t follow them, find a different agent! Save on repairs – a dedicated property management company will be keeping an eye on every potential maintenance issue in your retirement development, therefore dealing with problems as soon as they occur, which can help to avoid large, more costly repairs. In-depth knowledge – if you don’t have direct experience in property management yourself, then it’s almost certain that things that need attending to will get missed. A specialist will already have a full understanding of the requirements, including all the relevant legislation that needs complying with. Liaising with lessees – a property management company can act as a buffer between you and your lessees, saving you a lot of time and potential hassle. Procurement power – an established company will have more contacts, more experience in the costs associated with maintenance, and more bartering power. So if you’re the owner of a block of retirement flats, a retirement developer or a Residents Management Company for a retirement block, it’s definitely worthwhile getting some quotes from retirement property management specialists so you can compare services and costs, and find the right choice for you.